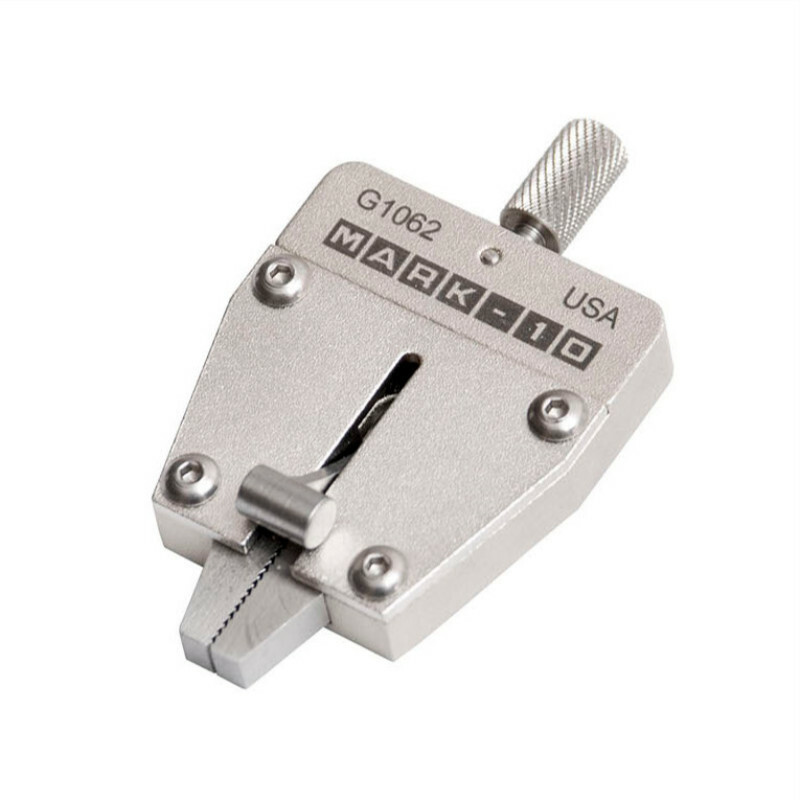 Mark-10 G1062 Miniature Wedge Grip - C.S.C. Force Measurement, Inc.
Have a question about the Mark-10 G1062 Miniature Wedge Grip? 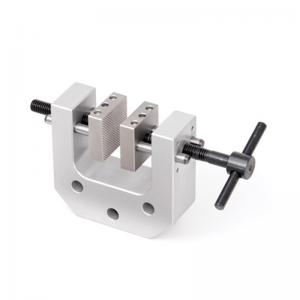 This compact self-tightening grip with a capacity of 100 lb (500 N) is ideal for a range of low force tensile testing of small samples. 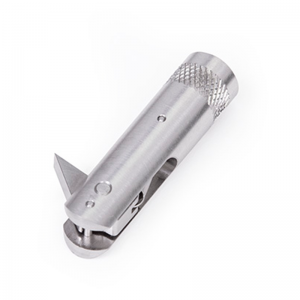 The serrated steel jaws are easily opened with a spring-loaded lever. 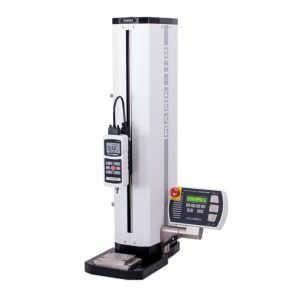 Use this grip with a test stand and force gauge to create a complete testing system.